The winning entry submitted by Ade Williams, superintendent pharmacist at multi-C+D Award-winning Bedminster Pharmacy in Bristol, certainly sounds impressive. To highlight his successes and beat stiff competition to claim the 2017 Community Pharmacist of the Year trophy, Mr Williams – who was also crowned Pharmacy Manager of the Year – detailed how, as the only superintendent with two healthy living pharmacies in the south-west of England, he has addressed his community’s health needs “head on”. 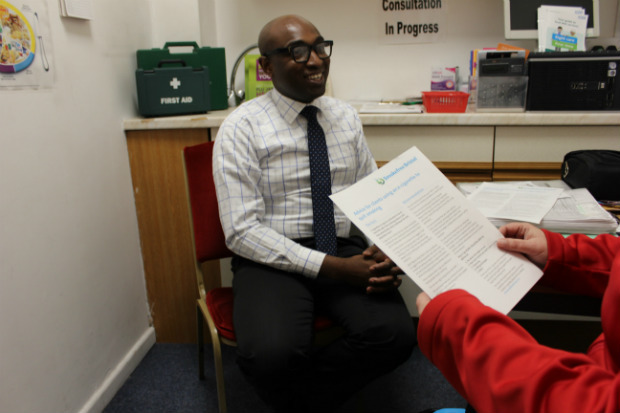 “I have pioneered and championed innovative, fun – but evidently effective – ways of transforming the health profile of our community, and proving the unquestionable value of community pharmacy, locally and nationally,” he wrote. This is evident in his smoking cessation efforts, where he partnered with local commissioners to redesign a smoking advisors course to boost declining uptake among contractors, helped design a service that protected funding for smoking harm reduction, and even worked with nearby e-cigarette shops to increase referrals. 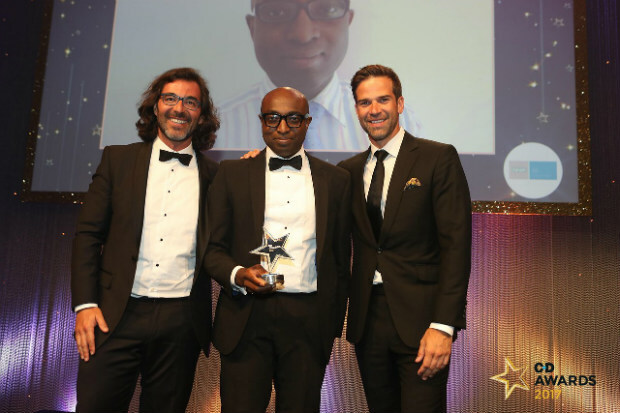 His achievements prompted the C+D Awards judges to note that Mr Williams “is a real community pharmacist, with an amazing ability to think outside the box”. It almost sounds too good to be true. But having visited Bedminster Pharmacy myself – observing its Pharmacy Team of the Year in action, and going out on the road with delivery driver and Pharmacy Staff Member of the Year Shirley Jamieson – I saw for myself Mr Williams’ commitment to his patients. During my visit, a patient, Jen, gave me permission to sit in on her consultation with Mr Williams. Jen works nearby, and stopped by the pharmacy on her lunch break to see him for one of what she told me are regular chats, during which he offers her support to stop smoking. She appreciates the fact her local community pharmacy is accessible at convenient times. But it’s Mr Williams’ supportive nature that stands out, she says. Mr Williams takes the opportunity to ask Jen relevant questions – how is she getting on with her asthma inhaler? – and gives her a reminder: has she had her flu jab? There’s even time for some moral support, as he knows Jen is busy planning her wedding; so he gently probes, is the stress threatening to derail her smoking cessation progress? Before she leaves, he promises to call and check on her later in the week, and agrees to leave a voicemail on her mobile to let her know when he’ll be available in the pharmacy for another consultation. In his C+D Award entry, Mr Williams wrote, “I find ways to help improve [patients’] health and wellbeing”. And though he’s pleased with Jen’s progress, he doesn’t feel supporting a patient in this personable and considerate way is remarkable. But this is the type of valuable work community pharmacists do every day, and is worthy of recognition. Do you have what it takes to be crowned Community Pharmacist of the Year 2018? Entries for all 13 C+D Awards categories are open now – but only until Friday February 23. Click here to find out more. Have you entered the C+D Awards this year? Congrartulation to him and his team but with the pharmacy cuts this may well be unsustainable and "too good to be true". I also see the Rx figures for Bedminster Pharmacy (FMQ67) are down over 5% over the last 12 months but their nearest competitor is up. You need a strong business to provide frills and the DoH has no interest in funding them whatsoever.